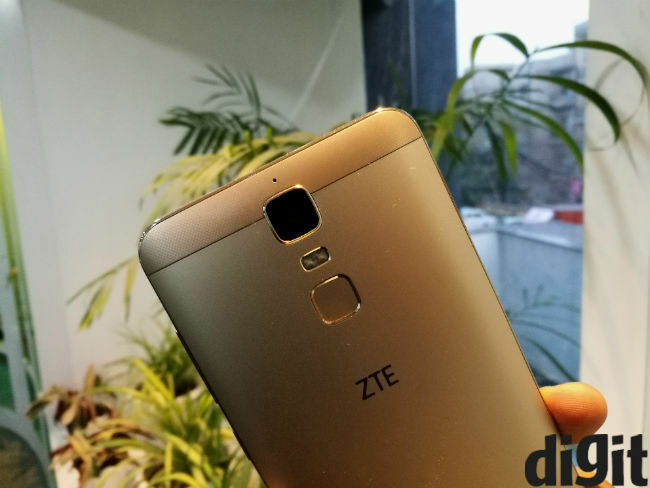 While the smartphone market has been blossoming, ZTE has so far been lurking around the corners. The Chinese OEM has a legacy, just not in smartphones, but it has made some interesting devices. The ZTE Blade A2 Plus, however, is the mark of a new beginning for the company. But before we get to the ZTE Blade A2 Plus review, one must discuss the history. 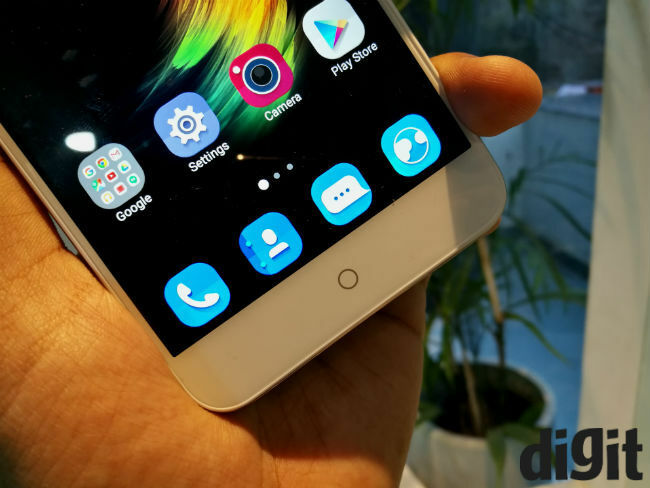 We really started noticing ZTE with the Nubia Z9 Mini (review) a couple of years ago. That phone had an excellent camera, rivaling flagships of its time. Though the Nubia brand is now being pushed independently, the Nubia Z11 Mini and Nubia Z11(review) were stellar devices in 2016. In fact, while the former remains our favourite camera in the sub-15k segment, the latter is a viable alternative to the OnePlus 3. Now, a few months ago ZTE confirmed that it’s looking at India this year, with its Blade and Axon series. The first of these is the ZTE Blade A2 Plus, and quite unfortunately, it isn’t ZTE’s best work. It support 4G VoLTE networks. In fact, we used it with a Reliance Jio SIM for confirmation. The last three smartphones I’ve reviewed have all been big battery devices. 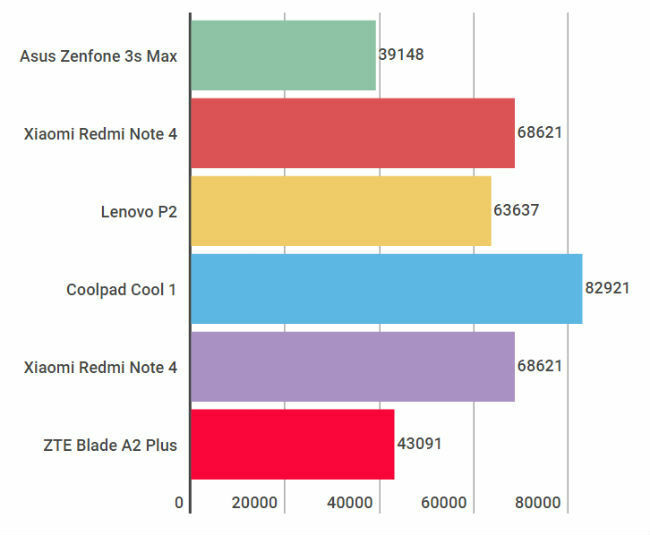 Between the Lenovo P2 (review), Asus Zenfone 3s Max (review) and ZTE Blade A2 Plus, the latter is the weakest. The A2 Plus also has the smallest battery of the lot, but in real world terms, neither really matters. Here’s why. The device has a massive 5000 mAh battery that lasts just over 11 hours on PC Mark’s Work 2.0 battery test. 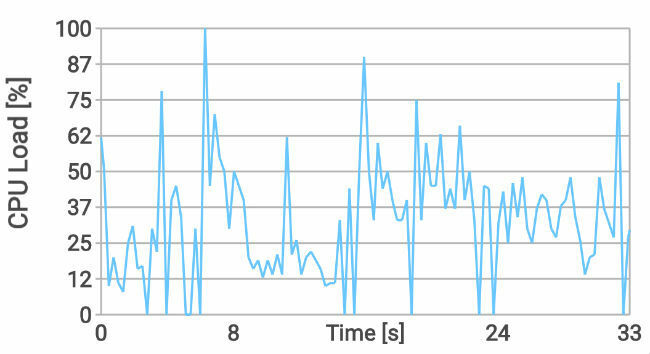 This test simulates real world performance by editing documents, playing videos, browsing etc. and keeping the screen turned on. It isn’t the perfect test of real world battery life, but we’ve found it to be closer than most other battery tests out there. 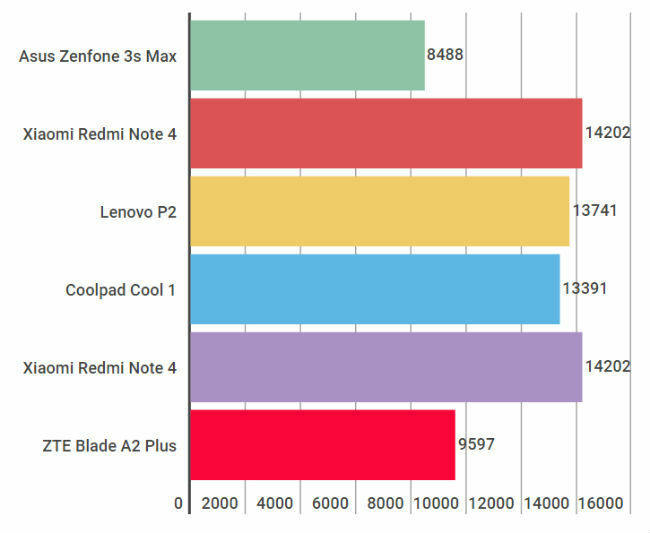 As far as big battery phones go, this is 45% lower than the Lenovo P2 and just about 10% lower than the Asus Zenfone 3s Max. In practice, this translates to a day’s worth of battery life, meaning you can easily get 24 hours per charge. I streamed three episodes of Two And a Half Men with only 4% battery on the device, while gaming for half an hour takes about 4% battery too. That’s with the display turned to auto in a well lit room. The Blade A2 Plus runs on the MediaTek MT6750 SoC, clocked at 1.5GHz. It is the same chipset that Asus used for its Zenfone 3s Max. However, this one doesn’t run on Android Nougat and it has MiFavor 3.5 UI, instead of ZenUI. The performance, though, remains the same. The A2 Plus seems to focus too much at preserving battery life. It turns off almost all of its cores whenever it gets a chance. The first core keeps running at about 1 GHz on an average, while the other cores are shut off whenever the system is close to idle. While that is still acceptable, the real problem is in how much resources MiFavor UI itself uses. 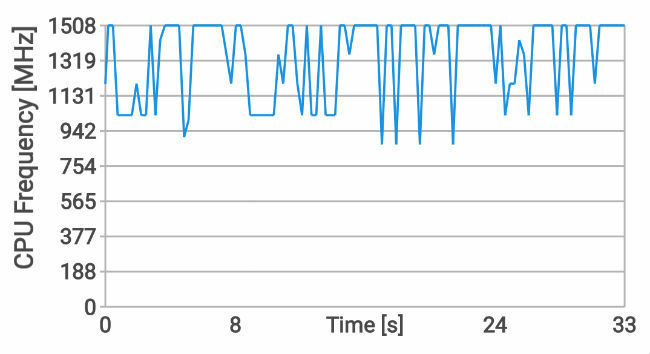 Trepn Analyser shows 30-60% CPU load when the system idle. That’s quite a lot on a phone that barely has any user-installed apps. It means in the long run, your phone is more likely to get slow as you keep downloading more apps. I even saw some lags when loading Asphalt 8 and transitions on the game’s menus are stuttery. Similarly, Amazing Spiderman 2 showed some lags as well, much like what we saw on the Zenfone 3s Max earlier. It also tends to heat up quite easily, to about 39 degrees over 10 minutes of gaming, which leads the system to throttle. 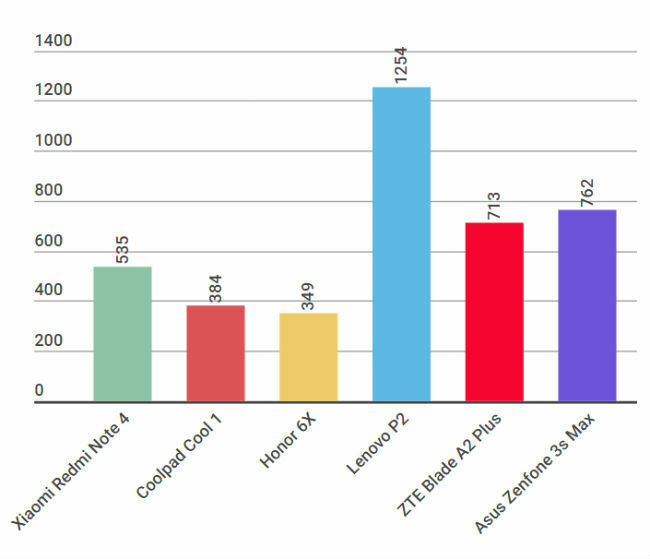 In essence, the ZTE Blade A2 Plus isn’t a good device as far as performance is concerned. Choosing a Snapdragon 625 over the MT6750 would have been a better idea. Perhaps the best thing about the Blade A2 Plus is its 5.5 inch 1080p display. You get 401 ppi pixel density, which is definitely good enough and while I can’t describe the colours are “popping” or “pleasant”, they are decently balanced. Black levels aren’t particularly high, but acceptable, and the contrast ratio is reasonable too. You get the drift here, don’t you? The display on the ZTE Blade A2 Plus is reasonable, but nothing worth writing home about. Sunlight visibility is fine, with maximum luminance levels of 575 Lux. The same can be said about the UI. MiFavor UI, to me, looks quite primitive. The big icons seem childish and in need of refinement. The UI is colourful, which some may like, and changes are mostly in the looks. ZTE has added a Super Key option, which allows you to use the fingerprint sensor for particular tasks. You can press it once for a screenshot, double tap to take a photo when the camera is open, and long press to turn on the flashlight. It also has a bunch of gesture recognition options you can choose from. You can double tap to unlock, of course, but also draw gestures to skip music tracks etc. It’s a novel gimmick, but one that I mostly didn’t need to use. There are indeed quite a few gestures, but truth be told, I don’t find them making things better for me. Although, they surely don’t make things worse either. Overall, ZTE’s display and UI are pedestrian, with nothing really special about them. They’re functional aspects of the device, but sadly, the only two things that you won’t always complain about. That leaves us with the camera, which is perhaps the weakest element of this smartphone. The ZTE Blade A2 Plus has a 13MP camera on the back, and it looks and feels like a two-year old camera. The Blade series may be aimed at a simpler and more budget conscious buyer, but the market’s just too advanced for this right now. The camera struggles to focus very often, and is slow even when it does. When shooting under low light, you see the green signal telling you that the camera has focused, whereas the viewfinder still shows a blurry image. The app itself looks primitive too. Given ZTE’s excellent Nubia UI, it is surprising that it has done such a lacklustre job with this one. In terms of image quality, the Blade A2 Plus remains reasonably true to source in terms of colours, losing white balance on shots taken indoors and in low light. You’ll find image quality to be average and often lacking focus. Low light shots lose focus almost always. It doesn’t do well with details, producing noise in almost all light conditions - lower the light, higher the noise, and lesser the details. The mono speaker at the bottom of the Blade A2 Plus wouldn't qualify as incredible, but it works for watching videos or movies in a silent room. I actually spent hours watching videos on the phone, without any issues. For music, headphones are recommended. Last but not the least, the phone’s design is pretty much the same you’ve seen on Xiaomi’s Redmi Note series and many others. However, ZTE’s device has a square camera module on the back, with a horizontal dual-LED flash below it and a square fingerprint sensor placed parallelly below it. The front bezels are slim enough, while there’s a round capacitive home button that lights up when you use it. I’m not a big fan of the back and recent button on either side of it, though. They’re just dots, with no depiction of what does what. It takes some getting used to. Moreover, the recents button actually brings up a wallpaper changing tool, instead of recent apps. For this you’ll need to long press the button. I'm actually not fond of this particular features, since you can bring up the wallpapers menu simply by swiping up on any home screen. The front part is made of glossy plastic, which again feels old, and you’ll see the front camera, sensor hub and earpiece above the display. Personally, I’m not a big fan of how big the plastic strips above and bottom the display are, either. Given how much space the sensors, camera and buttons take, we’ve seen these being smaller, making the phone itself more compact. 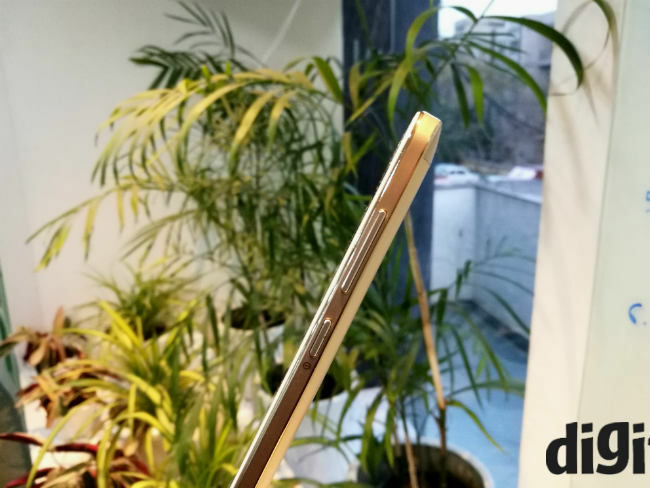 The ZTE Blade A2 Plus feels big and at 189 grams, it’s somewhat unwieldy. It’s definitely not suited to single handed usage, but I doubt ZTE was going for that any way. Overall, the design, like most other things about this smartphone, is pedestrian. If you’ve read all of the above, you’ll gather that the ZTE Blade A2 Plus is not the phone I’d recommend. 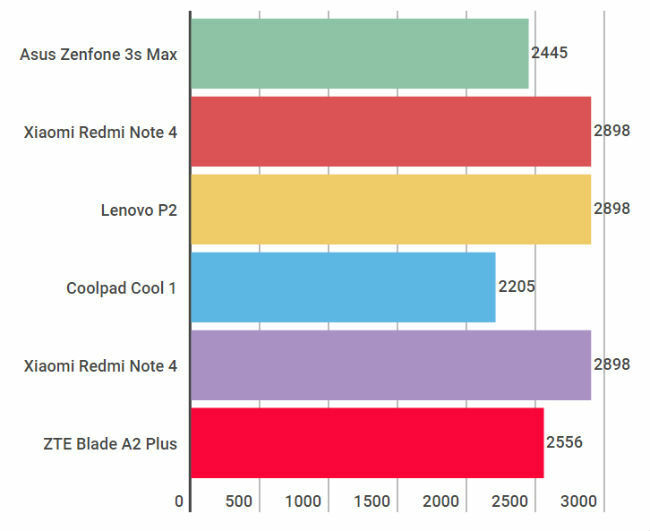 Its battery life is indeed impressive, but both the Lenovo P2 and Asus Zenfone 3s Max can do better. At Rs. 11,999, you'll get a much more balanced smartphone in the Xiaomi Redmi Note 4. 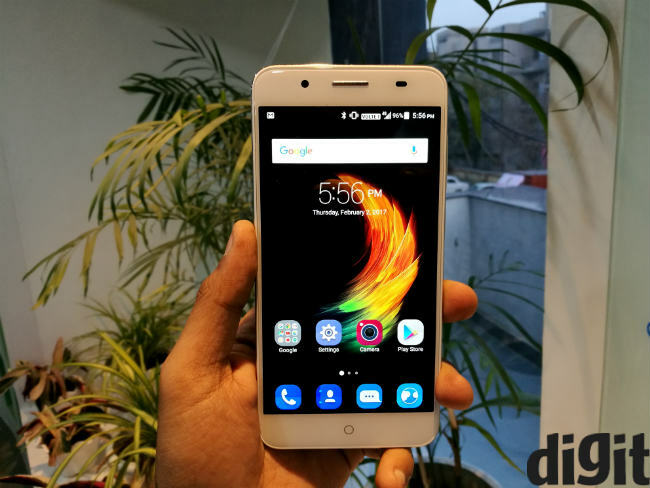 The Lenovo Z2 Plus may be more expensive than this one, but if it's battery life you care about, that phone makes much more sense. 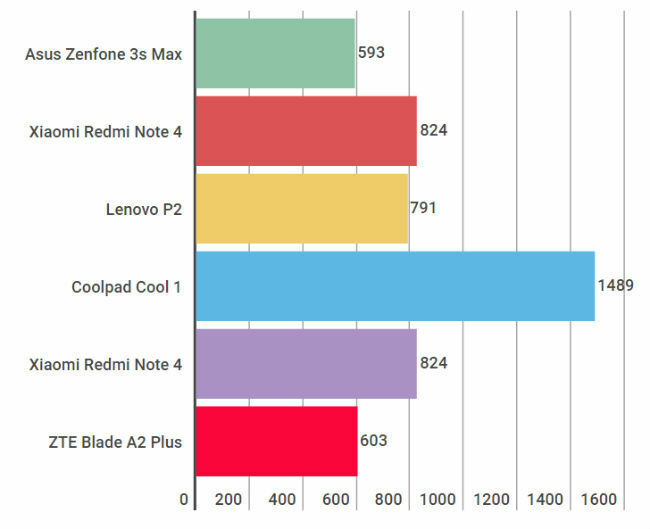 The Blade A2 Plus is outperformed by all its competitors, and given that it will be available on Flipkart exclusively, it doesn't have the advantage of offline reach, either.